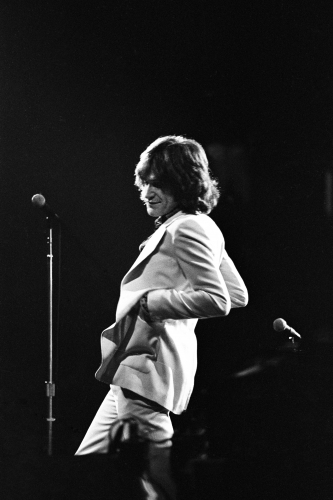 No other band quite embodied the cut-throat nature of rock n’ roll as innately as the Kinks. Ceaseless fighting, creative inconsistencies, and a mismatch of experimental genres cemented this band as the most exhilarating and frustrating acts of all time. The foursome declared themselves to the rest of the world the release of You Really Got Me in the Sixties. Soon the Kinks were stars. What followed was an ever-intensifying toxicity, on and off-stage violence, numerous exoduses, overdoses, and some extraordinary music. Borrowing from British music hall, pop and combining elements from folk, country, and blues it’s fair to say they took a lot of stylistic turns. Rambunctious frontman Ray and pondering poet Dave tackled an array of real life issues during the British Invasion. English sensibilities was revisited across their concept albums, notably during their Village Green Preservation Society period. This running theme didn’t resonate with U.S fans. Combined with infamous disorderly behaviour that resulted in a ban from playing in the U.S left a hole in their career that took time to rebuild. Despite a loss of commercial success they retained a strong cult following and from ‘95 their public profile is ever-expanding inspiring many famous artists of the decade. With the sad death of bassist Peter Quaife, the prospect of a reunion with the original lineup is lost. The Davies brothers still keep fans on their toes today with the rumours of performing together once more.